The reality today is that fresh, healthy foods are expensive and inaccessible to many; over 1.7 million Georgians alone are considered food insecure and receive federal nutrition assistance. Wholesome Wave Georgia works with communities to rethink the cost, accessibility, and affordability of fresh, local foods in Georgia. Our Wholesome Heroes membership offers consistent, reliable programs to families in need. Through Georgia Fresh For Less and the Georgia Food For Health Program, more Georgians gain access to fresh, healthy and locally-grown food and more money goes into the pockets of local farmers and Georgia’s local economy; more than $2.5 million since 2009. 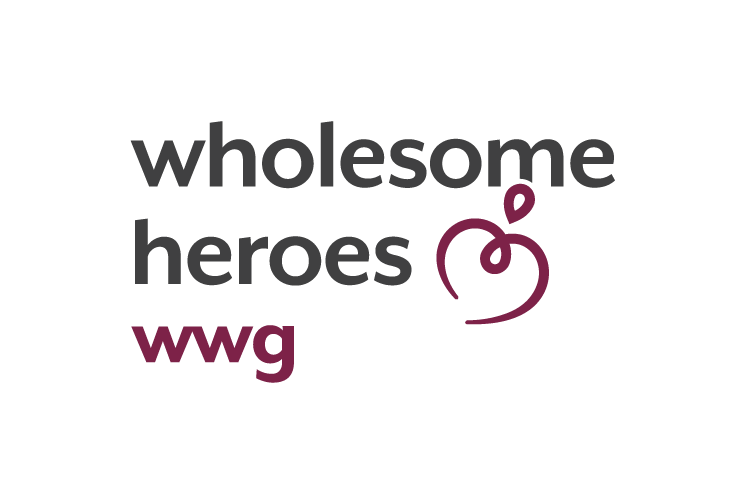 You can make a difference all year long as a Wholesome Hero member — join today and let's create a healthier Georgia together!